Corning Cabelcon ApS - the producer of the Cabelcon connectors, accessories and Corning RF-connectors - was founded in year 1983. Since its establishment in year 1983 Corning Cabelcon has been the best growing coaxial connectors producer in Europe. 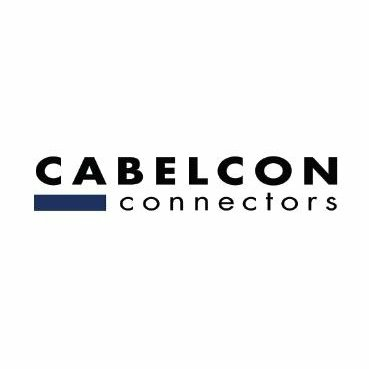 Today, Cabelcon is Europe’s largest manufacturer of coaxial connectors and accessories for cable TV. Premium class connectors for Mobile Cellular Systems such as GSM and UMTS are an important and good growing part of Cabelcon business too. DVBMarket offering full portfolio of Cabelcon products ! Feel free to choose one of them or contact us directly through interactive map.